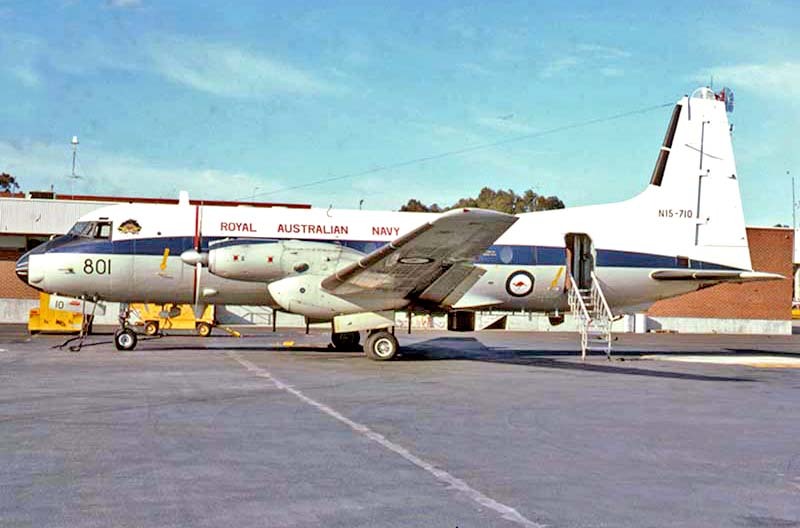 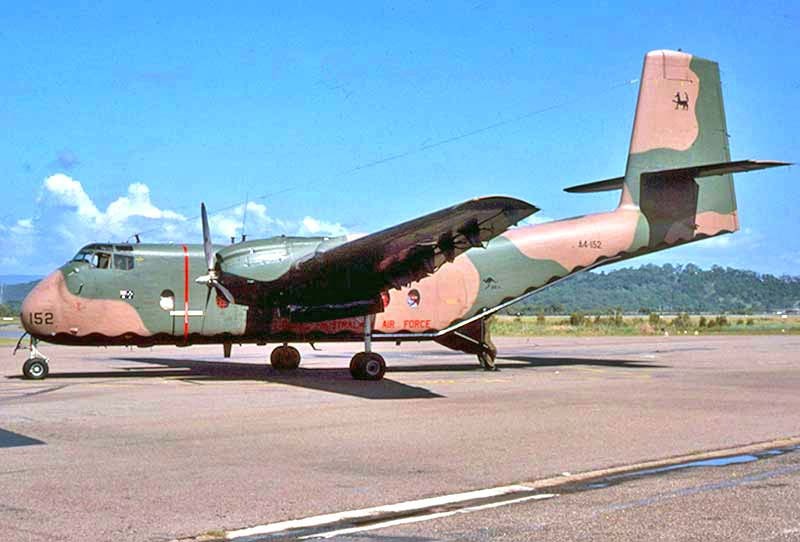 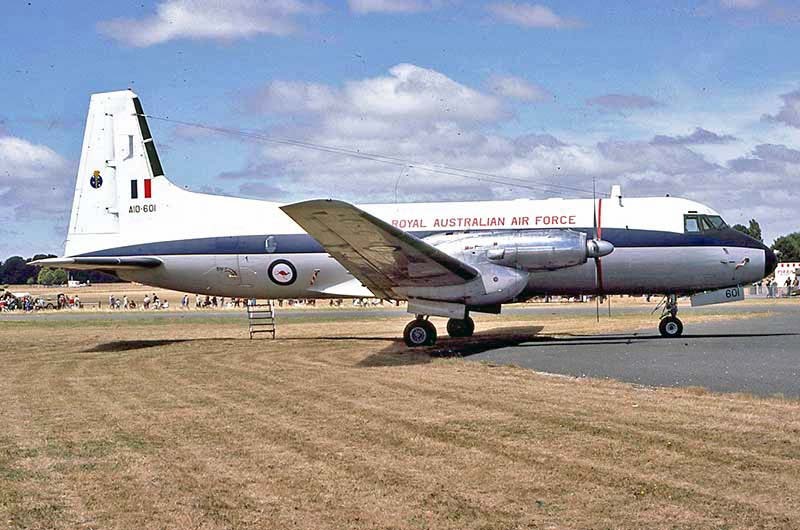 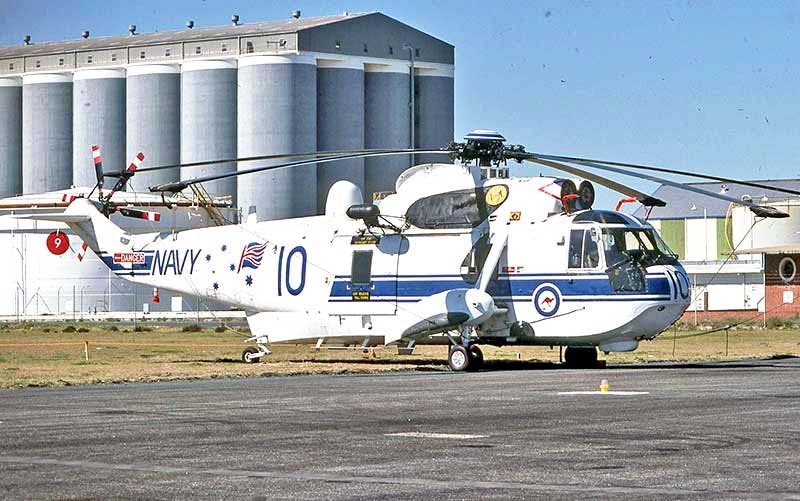 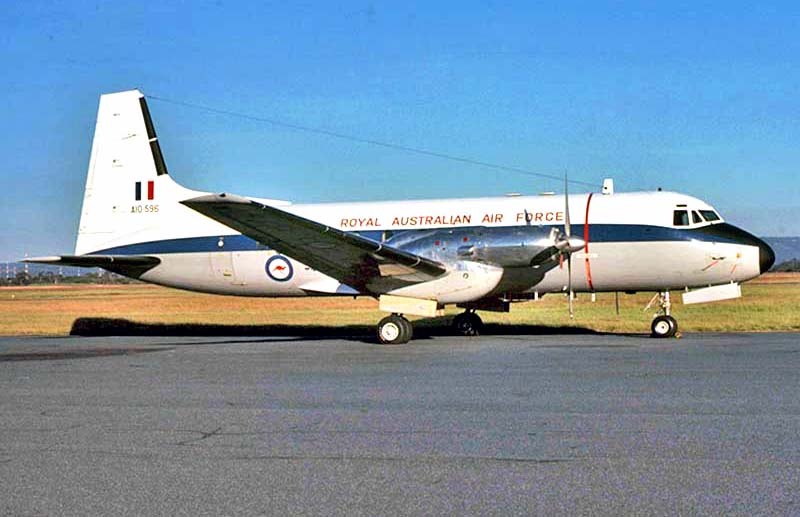 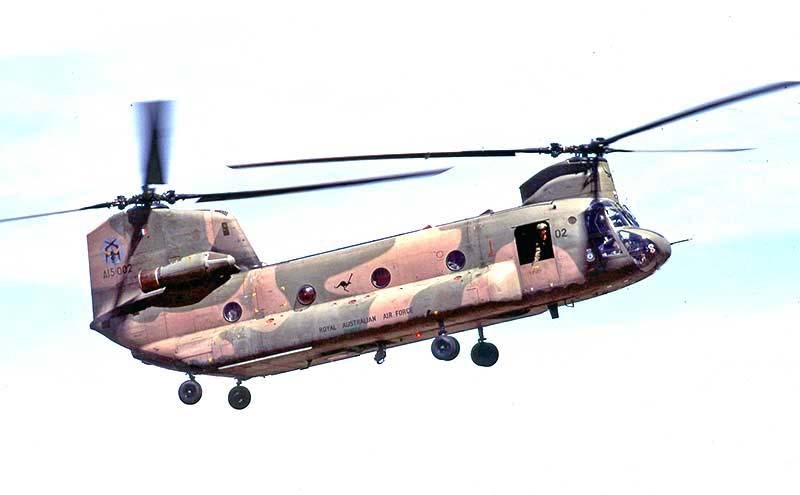 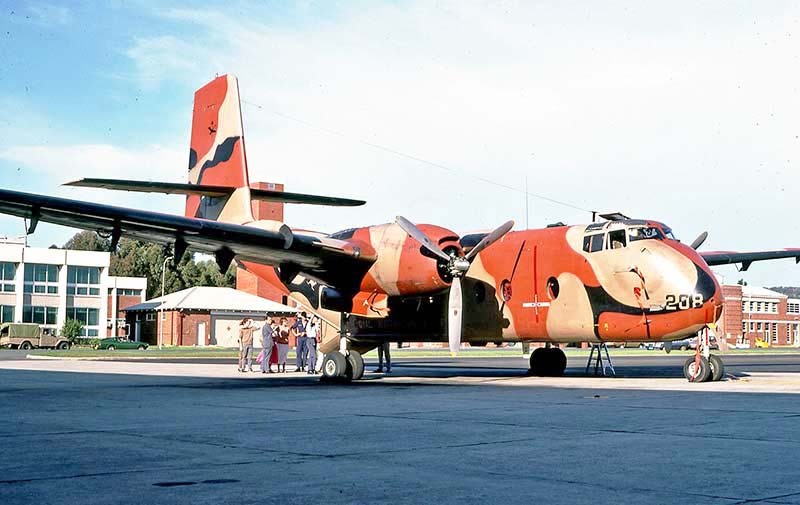 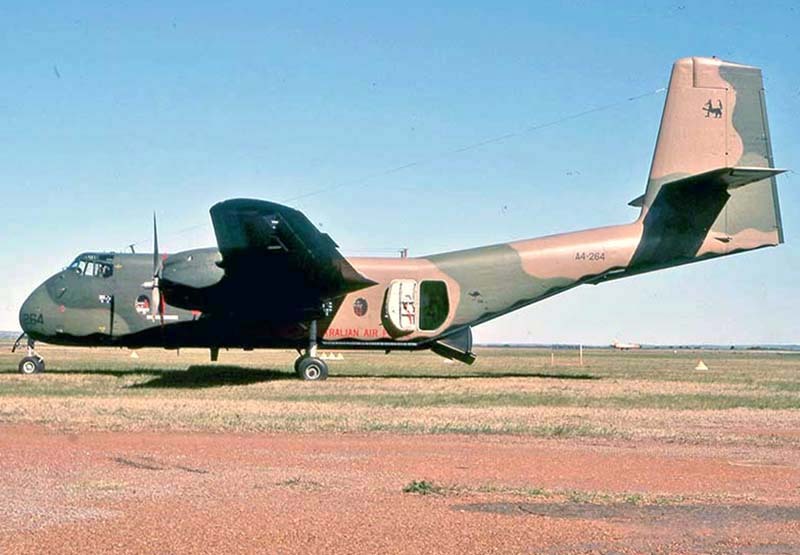 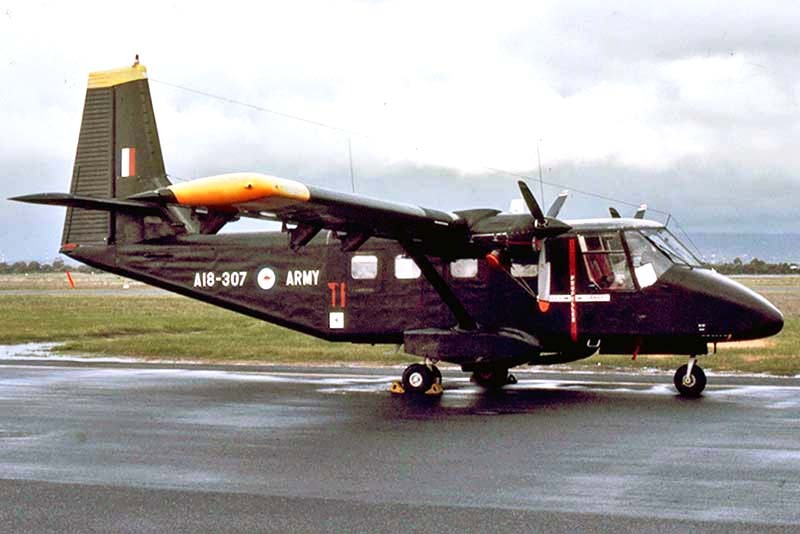 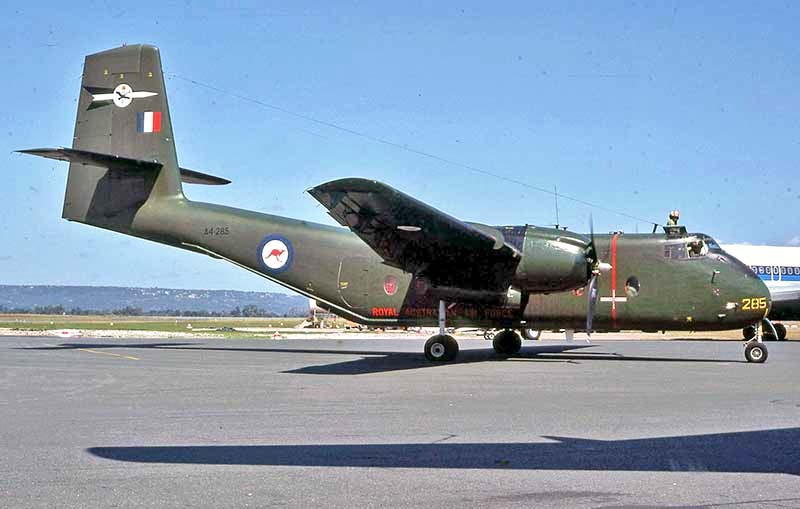 A85-443 was one of the final CAC Winjeels still in RAAF service, based Williamtown on Forward Air Control (FAC) training. 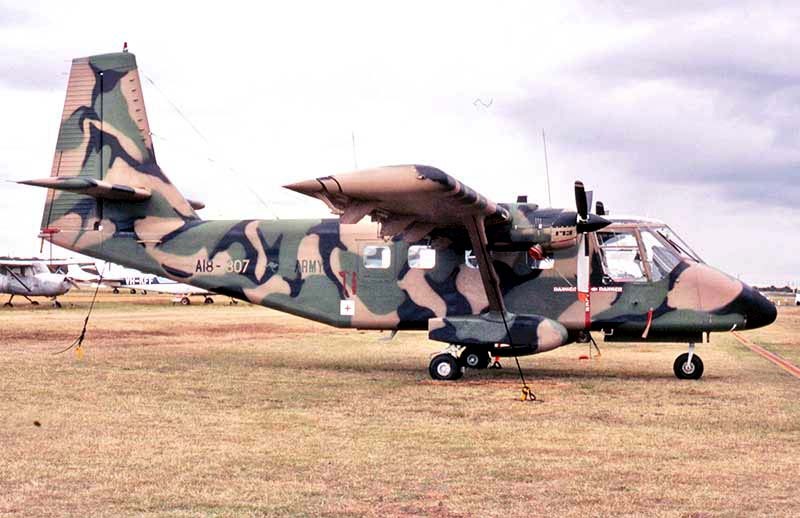 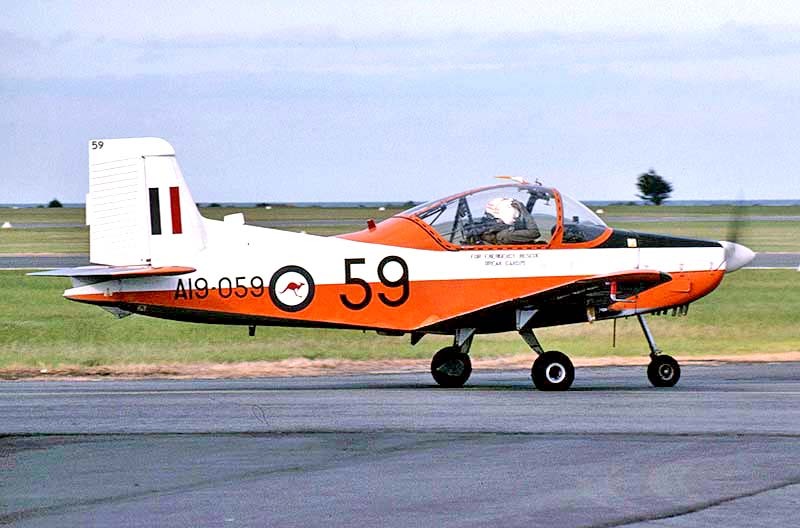 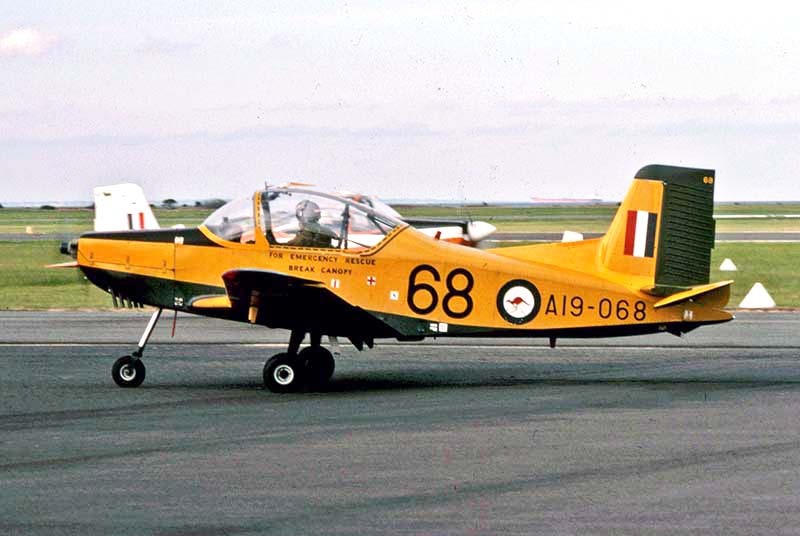 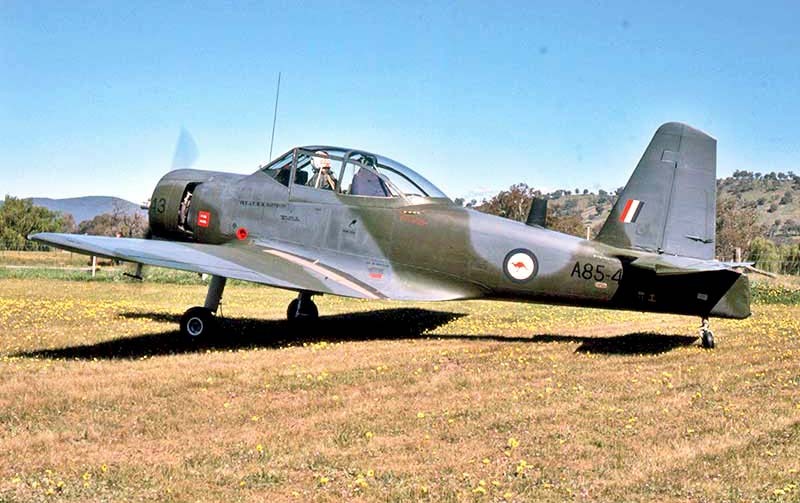 The Winjeel's replacement in the RAAF basic training role was the New Zealand-built AESL CT-4A Airtrainer. 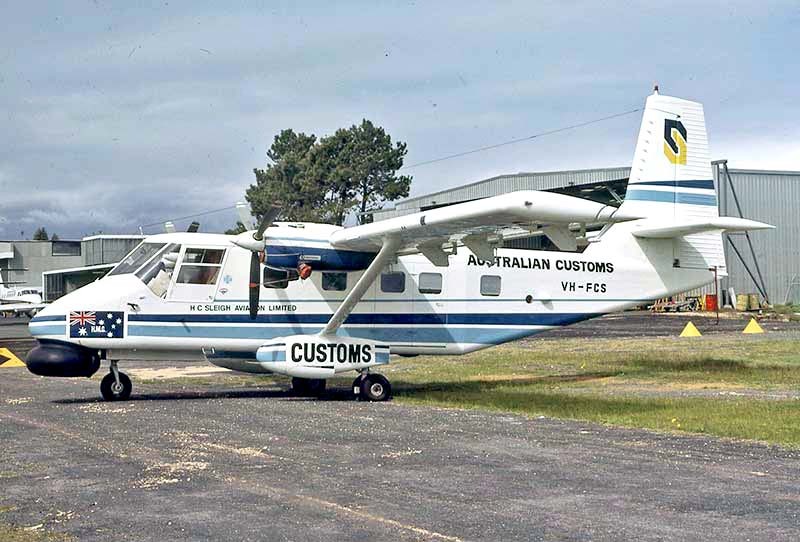 Australian Customs oceanic patrols were a quasi-military operation in the years before Coastwatch was established. 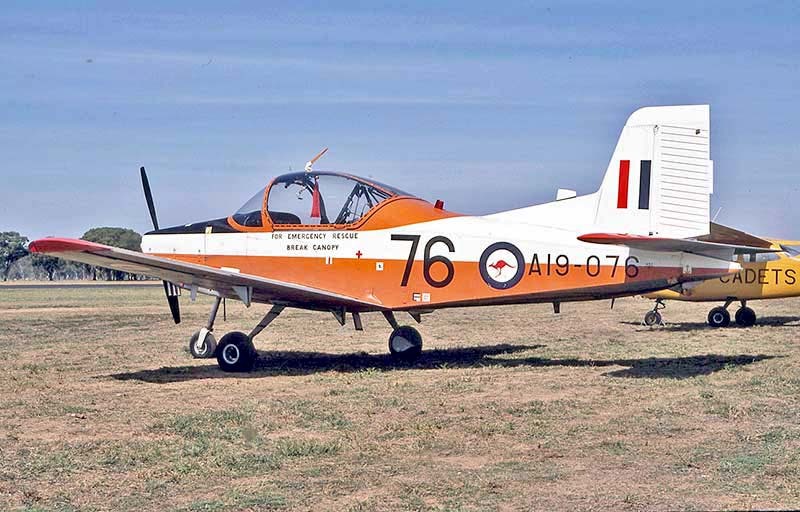 Australian air shows. 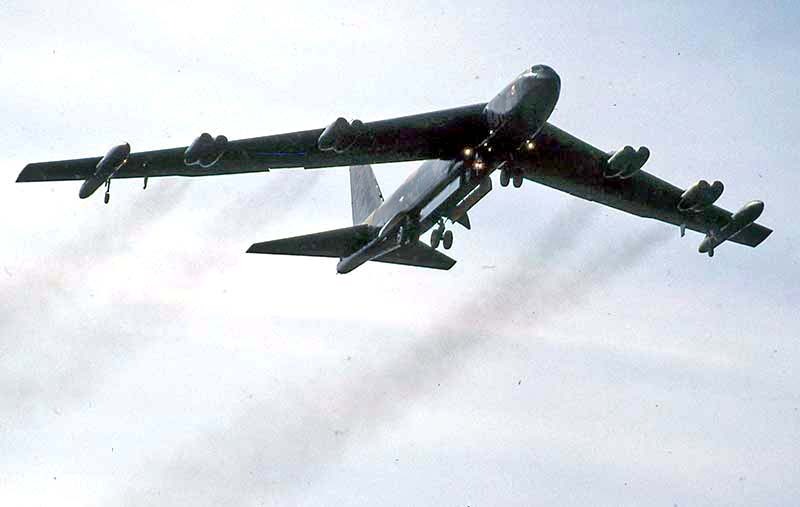 Here's B-52G 60617 at Mangalore Vic April 1983, making a low fly-by with everything hanging out.